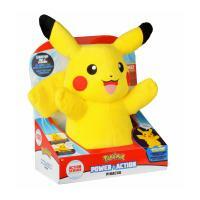 Brand new Pokmon Power Action Pikachu with interactive features! Pika Pika Pika Chuuuu! 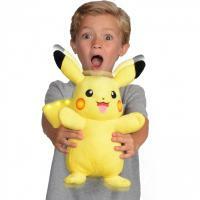 This super soft and cuddly 10-inch Pikachu plush isn’t just for snuggling! Launch Pikachu into battle action and watch its tail and cheeks light up! With a truly interactive design, he reacts differently depending on how he lands, what direction he’s facing, and other cool factors. 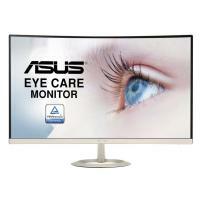 Plus, the more you play with him the more dynamic reactions you’ll see! Press either of Pikachu’s hands for awesome light and sound effects! 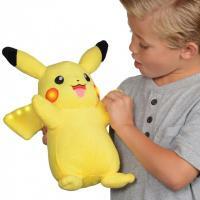 Features realistic embroidered details that make this iconic Pokmon a must-have addition to your Pokmon team. Gotta Catch ‘Em All™!